FACE is committed to provide quality education of international standards to common students at an affordable cost. It aims to provide students with the outstanding skills in Hospitality Management and endeavors to succeed in practical life. 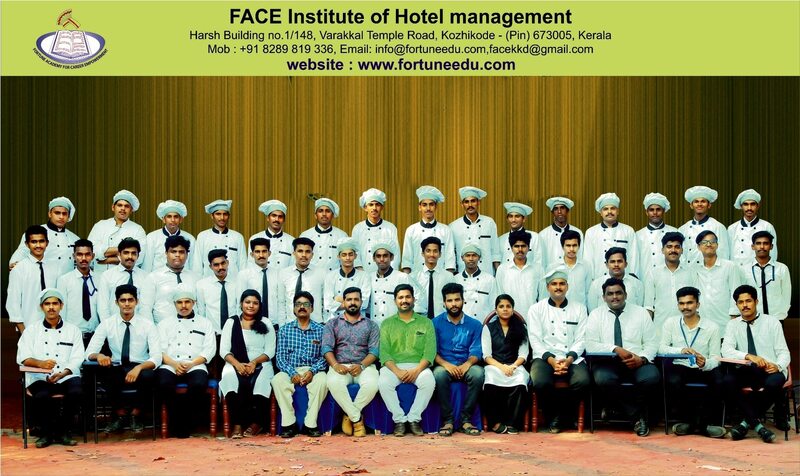 FACE as a Centre for Hotel Management, established to cater the growing demand of hospitality professionals and provide a platform for the youth of this country to pick it up as a career. Hotel Management is one of the most interesting career options in the contemporary job market. The hotel industry promises a bright future for anyone who wishes to take up career in this segment so as to become Chefs, Stewards, G.R.E, Cabin Crews in major Airlines, and related highly remunerated jobs in the industry. The Courses in FACE are focused on providing students to acquire excellent opportunity in the above fields and gain confidence.